Philippe Antoine, R.I.P. | M.Afr. in Mali, Burkina Faso, Algeria and France. 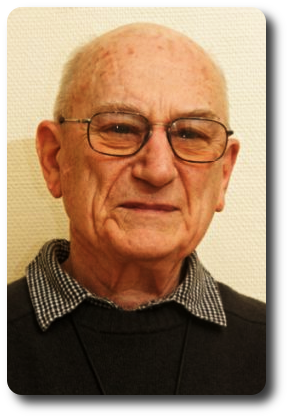 Philippe was born on the 20th October 1926 in Paris (in the Diocese of Paris). He entered the Spiritual Year of the Missionaries of Africa on the 1st September 1967 at Gap (France). He tehn continued his theological training at Totteridge (London / Great Britain) where he took his Missionary Oath on the 2nd February 1970. He was ordained to the priesthood in Paris on the 27th June 1970.